The boom of superhero blockbusters in Hollywood over recent years has resulted in cosplay becoming mainstream. 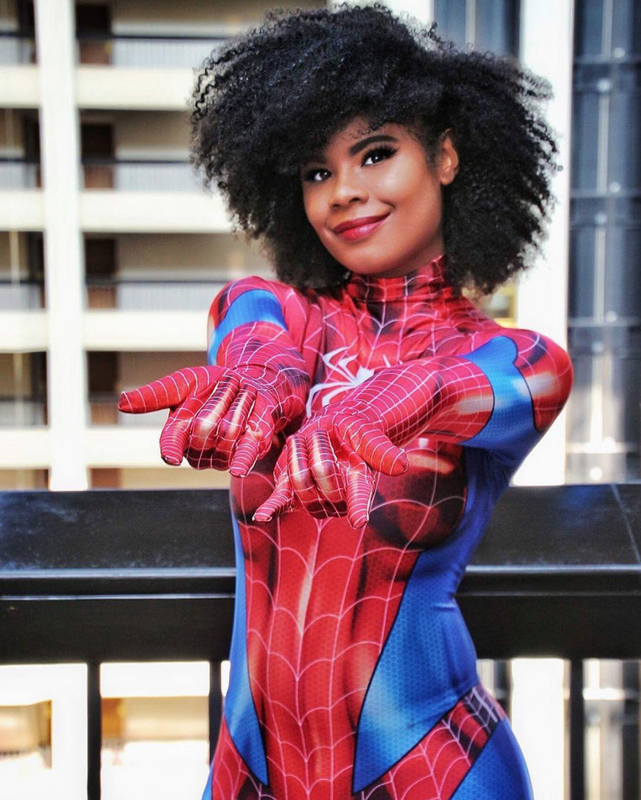 Once a male-dominated space, more women have opened up about their love for of comics and cosplay with Black women proudly waving their nerd flags, rocking flawless costumes at comic conventions and even for everyday photoshoots. We’re just scratching the surface, but these 20 ladies are some of the coolest cosplay queens on Instagram. The college student is all kinds of #blackgirlmagic, finding time to balance school projects while working on insane costumes in between. Just look at this incredible Morrigan costume. 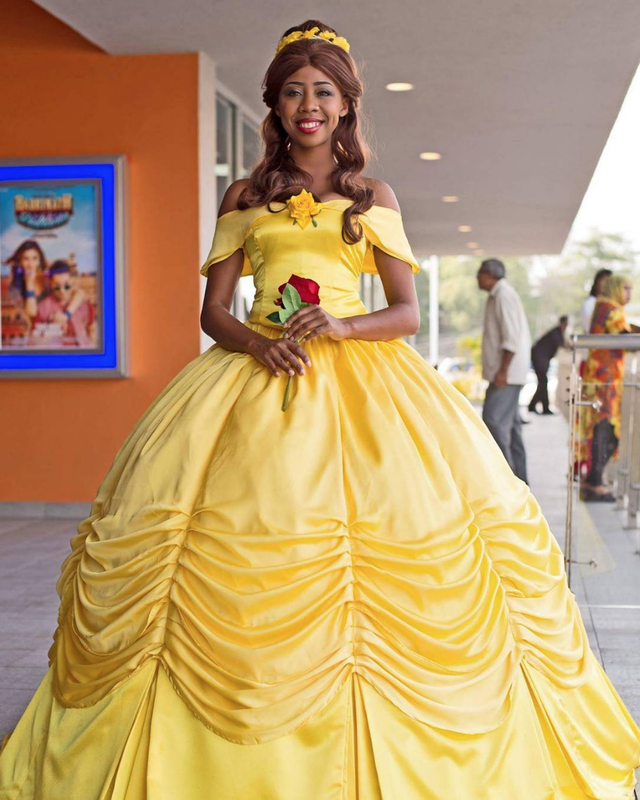 Hailing from Trinidad and Tobago, the Caribbean cosplay queen has won a number of competitions all over the world for her stellar costumes. 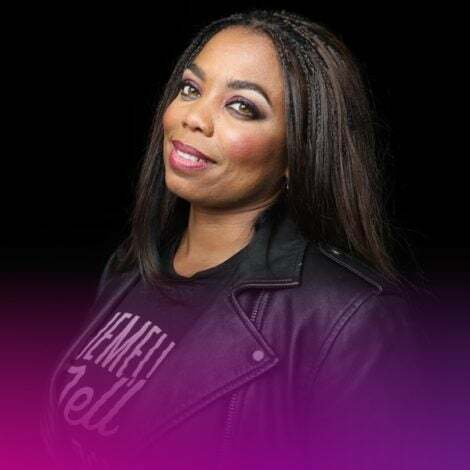 According to her website, Panterona won the London Film and Comic Con Cosplay Championships in 2015 and has been head judge for the Caribbean Cosplay Championships since its inception. 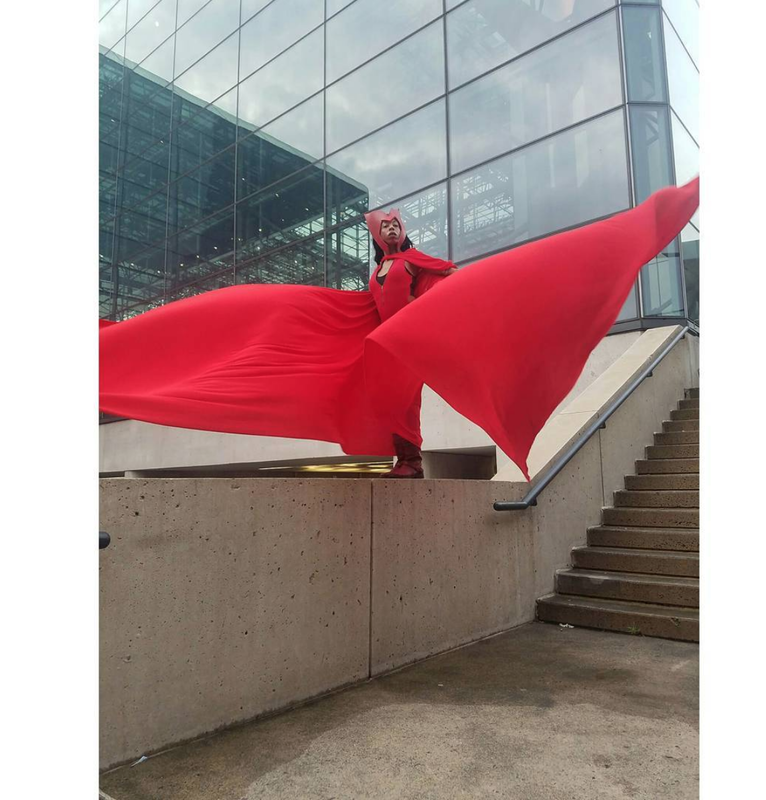 This Anput cosplay was everything and more. 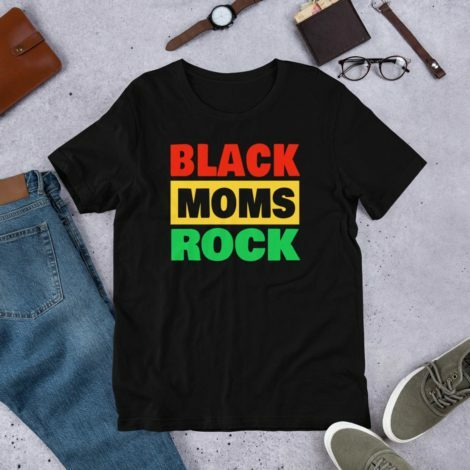 The cosplaying mommy has more cool looks on her IG and Facebook page, often letting her daughter join in on the fun for some insane mother-daughter costumes. The Texas-based cosplayer makes a mean Lion, but her Vivienne and Moongirl looks aren't shabby either. 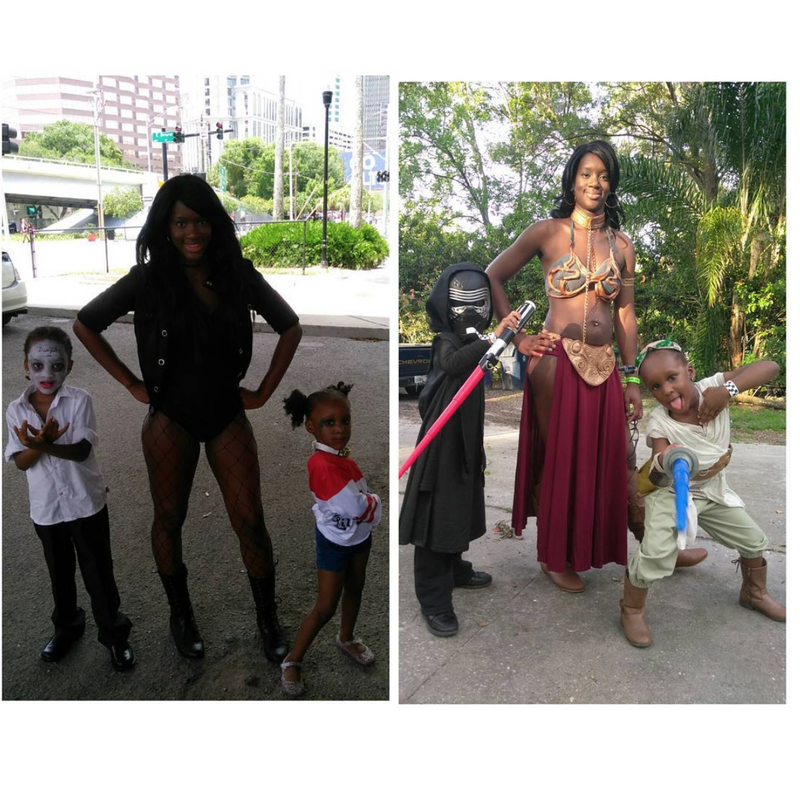 Tamara also gives followers an indepth look at how she creates her costumes, sharing videos on IG and Facebook. 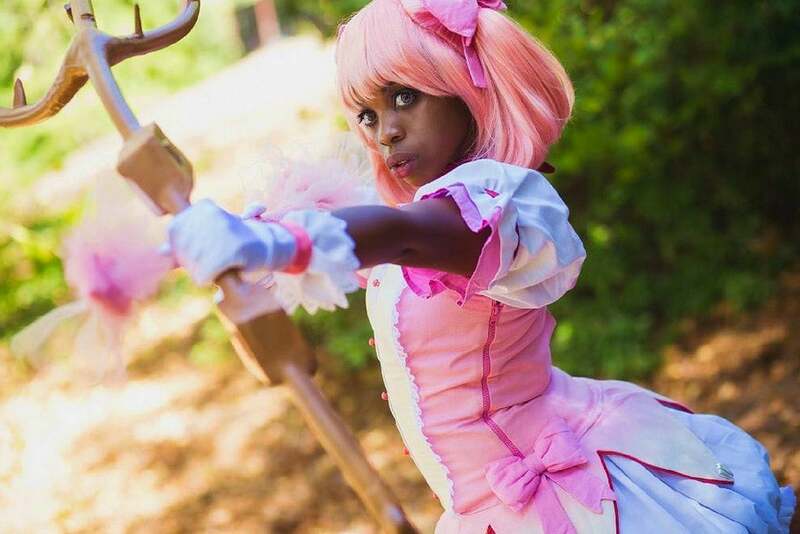 This Atlanta lady proves that Southern belles can slay at cosplay. Shanice has slayed as Sailor Moon, Ruby Rose, and D.Va. Cosplay is a family affair in the Hale house. This cosplaying mama turns cosplay into fun for the whole family with her two adorable kids joining in with their own costumes. Another Southern belle, Cherisse makes your favorite characters look good. Whether she's dressed as Supergirl or Yusuke, Cherisse slays every time. Luna and Cherisse sometimes slay together, but Luna can definitely stunt on her own. She's killed it as Rouge the Bat and the above look is the perfect homage to Black Cat. Honestly, the real Scarlet Witch could never. 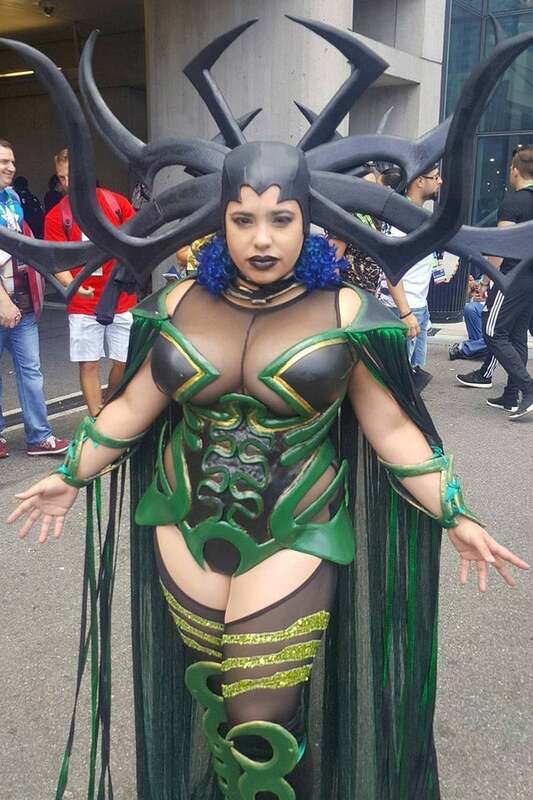 This goddess, whose IG handle refers to X-Men character Storm's real name, serves in every costume. She even makes villains look good. 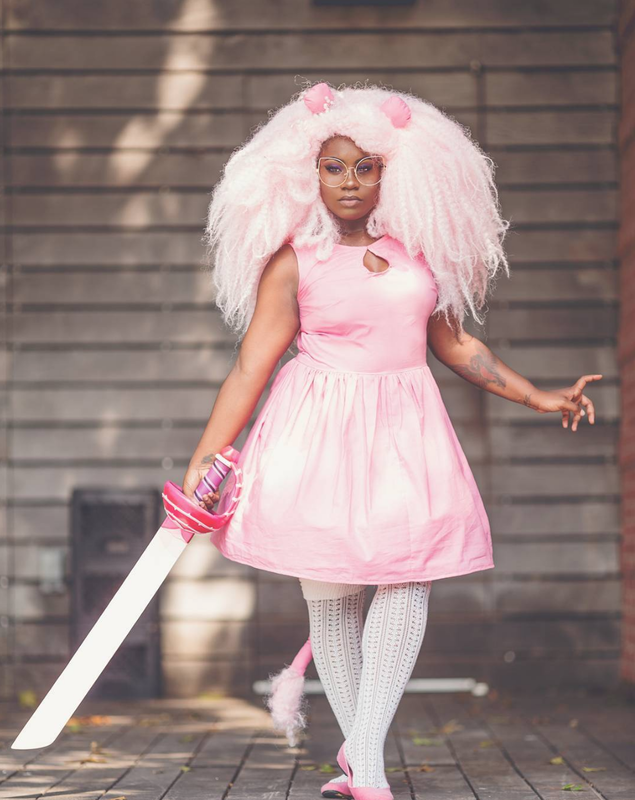 This body positive cosplayer has inspired us to dip our toe in the cosplaying world, proving that cosplayers and the characters they're portraying don't have to be one size. 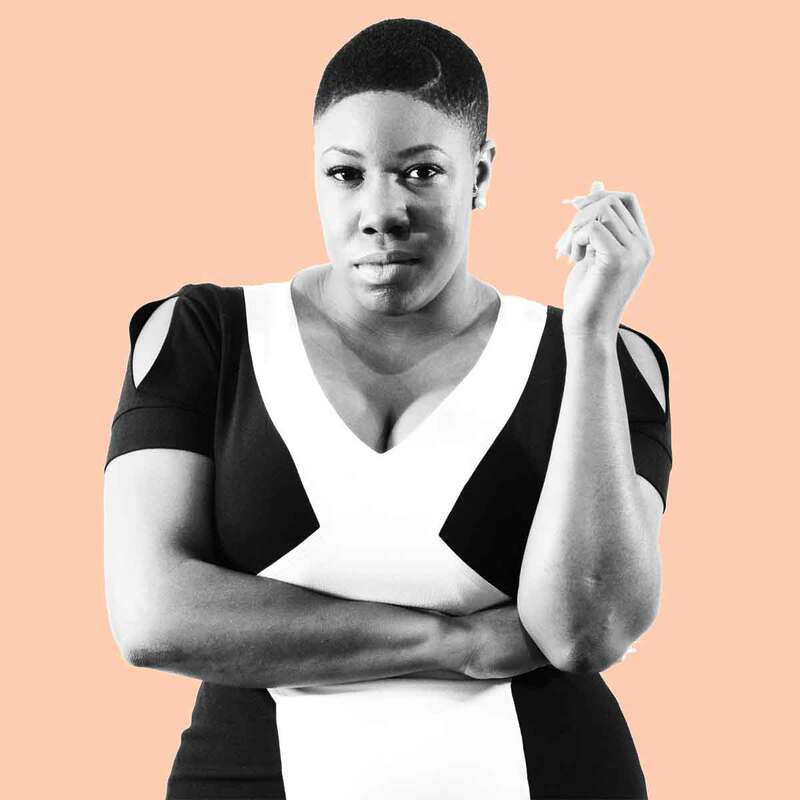 Jasmine has a pretty big following of fans and for good reason. The cosplay queen creates incredible costumes that turn her into real life heros, villains, and everything in between. Ebby's Madoka is the perfect homage to the Puella Magi Madoka Magica character. 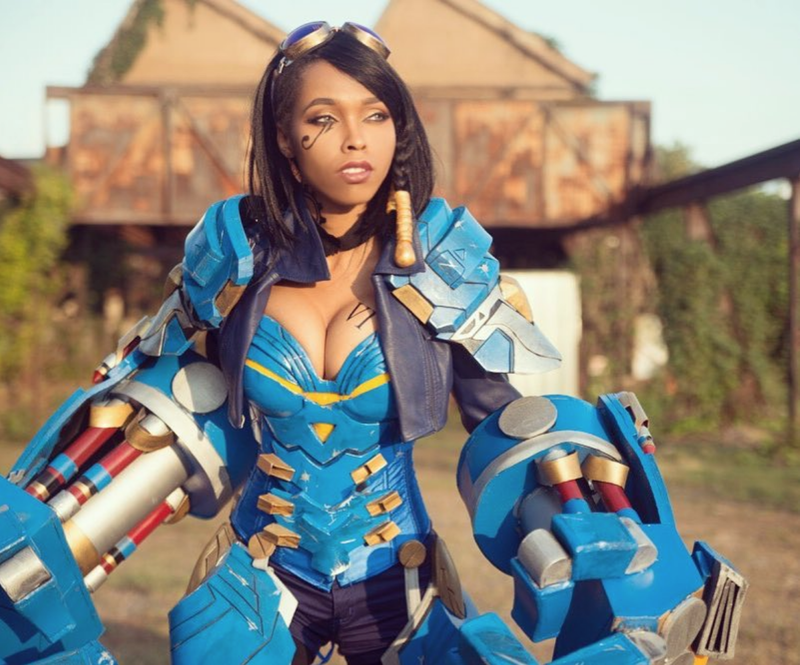 The Netherlands-based cosplayer dabbled in cosplay before making a return earlier this year, according to her website. Seems she's having tons of fun this time around, sharing cute cosplays and fun photos. 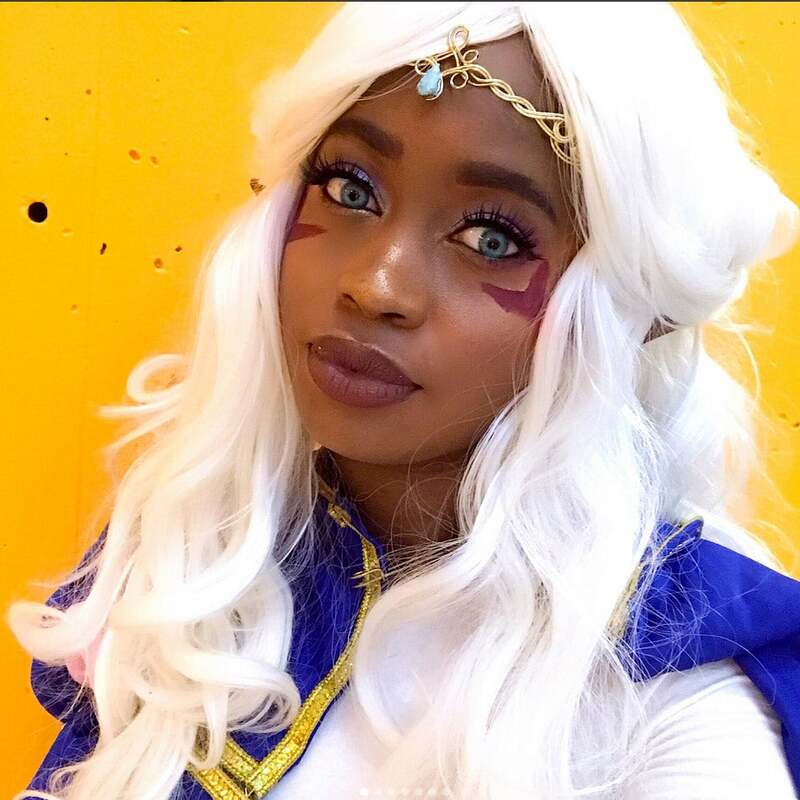 Keana breathes life into cool characters like Harry Potter's Hermione and Voltron: Legendary Defender's Allura. Francesca's Disney cosplays brings the company's beloved princesses to life. And, her Phoenix cosplay ain't shabby either. Another cosplayer making us consider joining in on the fun. Wonder if we'd look this cool as Symbiote Black Cat? Sanura's cosplays are spot on and she often shares photos of projects in progress, proving that building the props and costumes can be just as fun as the final outcome. 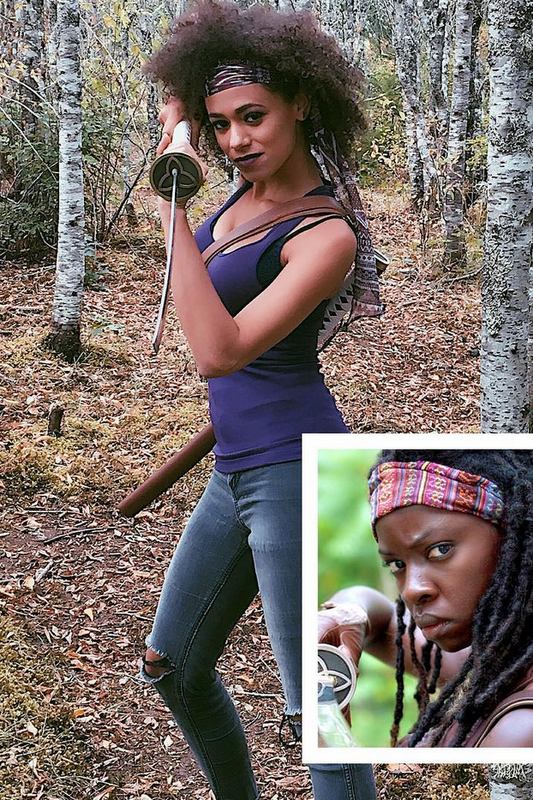 Alicia's Instagram combines cosplay and fitness and we can't get enough. 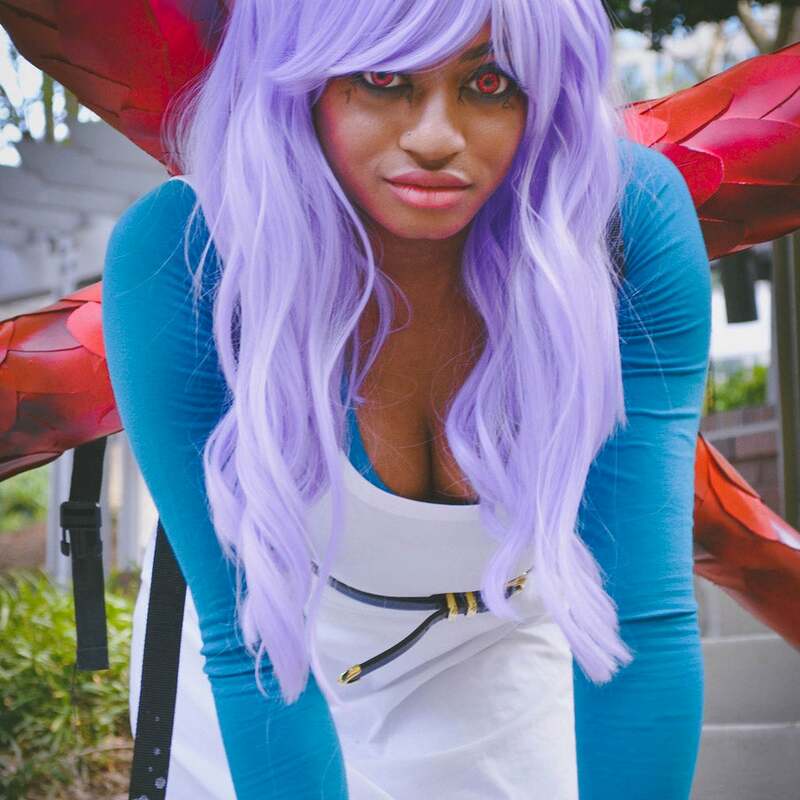 Another body positive cosplayer, Cin's incredible cosplays are in a league of their own. Cosplays don't have to be perfect to be badass. Krystel's locless Michonne could still strike fear into the heart of anyone who crossed her.